As we come to the end of 2018, Carbon Africa will be participating in a series of high profile events and activities. 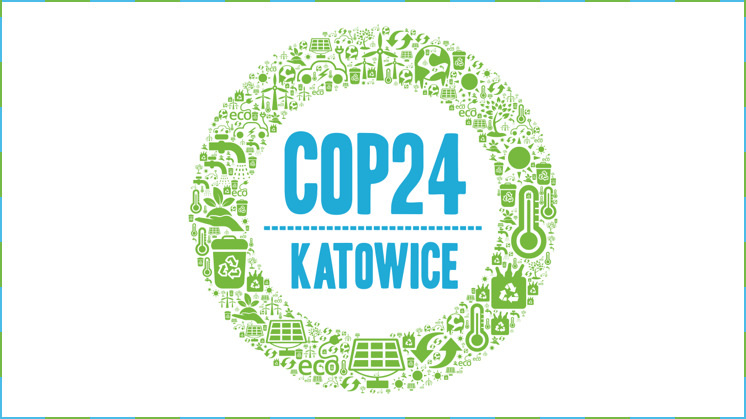 The firm will be represented (2-8th December) at the 24th Conference of the Parties of the United Nations Framework Convention on Climate Change (COP24), being held in Katowice, Poland from 2nd to 14th December. The negotiations are focussed on drawing up the “Paris Agreement Rulebook”, and Carbon Africa will be particularly following the progress of Article 6. On 11th December, in Nairobi, Carbon Africa together with our sister waste management company 3R will be participating in a high-level investors forum organised by EEP and AECF. Additionally, as part of the Japanese-Kenya Joint Credit Mechanism (JCM) programme, Carbon Africa staff will be meeting with a Japanese solar PV module manufacturer who will be in the country for a project formulation mission.